If you're looking for the 100 greatest love songs out there, don't worry: LoveToKnow Music has you covered! Love songs are easily the most popular type of song out there, and there are much more than just 100 greatest love songs. Music can be a great experience, which is why so many people look for love songs. 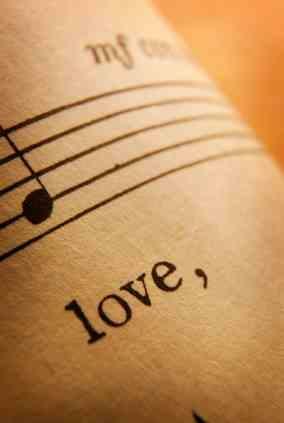 Which love song would make your greatest list? Let us know by leaving us a comment!